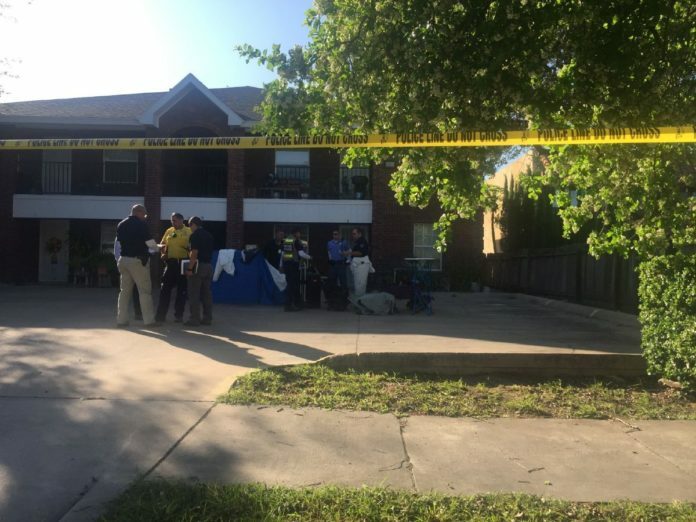 McAllen Police investigate the scene of where the body of a 61-year-old woman was found Saturday in a local apartment complex. McALLEN — Crime Scene Investigators are at the scene of a possible homicide. At least one person was found dead at an apartment at 609 Broadway St.
No further details at this time.